Contact Ann for session rate. 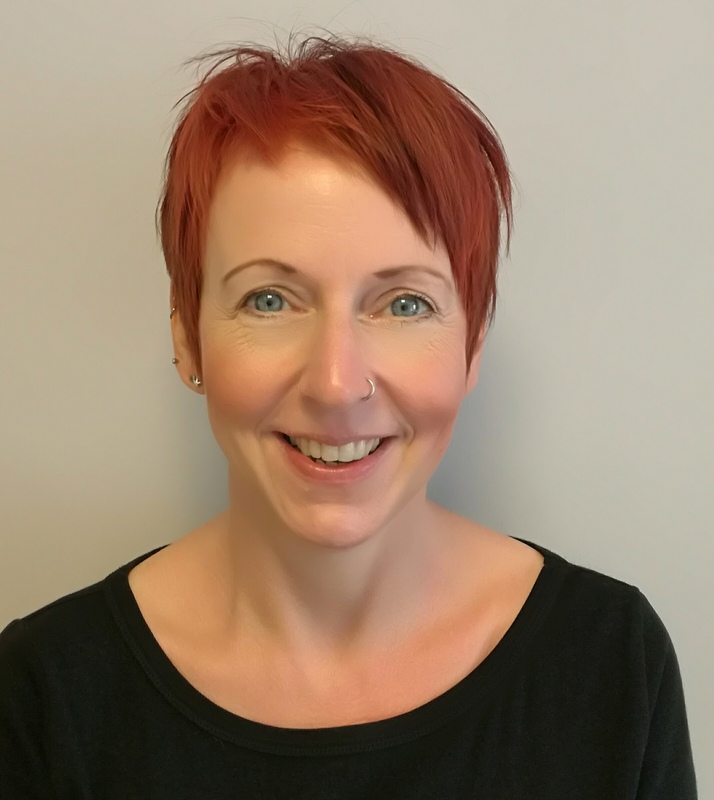 I am an experienced and fully qualified Integrative Psychotherapist, group facilitator and Accredited Trainer based in Leeds. I am able to draw upon a wide variety of extensive experience and theoretical knowledge and will work collaboratively with you to identify your individual specific needs whilst also providing a therapeutic environment where you are safe to explore your thoughts, feelings, emotions and behaviours. I have supported clients who have presented with a variety of concerns including PTSD, anxiety, depression, sexual assault, OCD and eating disorders. I am particularly experienced at dealing with issues around domestic and sexual abuse, anger management, relationship problems and have a specific interest in working with trauma. I am also an Accredited Facilitator in Cognitive Behavioural and Solution Focused group therapies. I am DBS checked and am trained in Risk Of Harm and Safeguarding.